Get local referrals. There is less chance of potential issues or scams when you choose a contractor from your community. They are more familiar with local rules and code regulations and have a relationship with area crews and suppliers. Research Better Business Bureau (BBB) ratings. Some contractors blow in (no pun intended) right after a storm looking for work, so it’s important to look them up on the BBB website and make sure they have a good score. Stay away from contractors who do not exist on BBB.org. 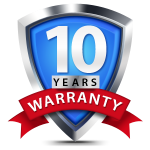 Get an extensive warranty. Not all contractors can offer manufacturer warranties that include coverage of the contractor’s workmanship. If a contractor installs the roof incorrectly, it may take months or years for the damage to show up—and insurance won’t pay for it. Check for proper insurance. The contractor should have insurance for all employees and subcontractors and be able to provide a copy of their insurance certificate for validation. Not having adequate insurance could potentially lead to litigation between a contractor and homeowner if a roofing employee sustains an injury at the home. Pay your deductible. Any contractor who claims they can handle the repair without having the homeowner pay their insurance deductible is committing insurance fraud and endangering the homeowner. The insurance deductible is the responsibility of the insured, and the contractor should reflect that in the quote without inflating the estimate to cover all or part of the deductible. Handle your own claim. A contractor who says they are “a claim specialist” or can “handle your insurance claim” may be breaking the law. In most states, it is illegal for contractors to act on behalf of the homeowner when negotiating an insurance claim. Any contractor who opens the door to potential legal action is not acting in your best interest. Don’t give in to pressure. Watch out for a contractor who pressures you to sign a contract before the insurance company has estimated the damage. Some contractors say they can work with whatever your insurance company settles upon, however the homeowner needs to ensure it’s not just any amount, but the right amount. The contractor should thoroughly examine the home and check that their insurance adjuster didn’t miss any damages. Know your material choices. A contractor who does not offer you different shingle options is not looking out for your best interest. The style and color of the shingles you install can affect the resale value of your home. 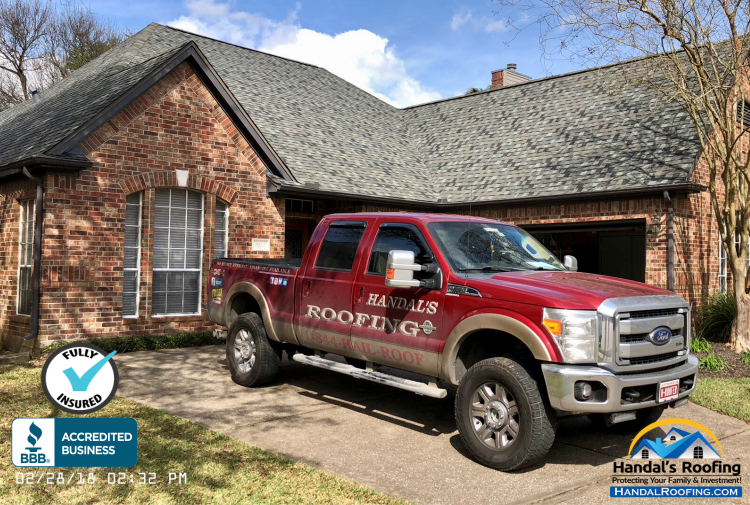 If the insurance company is paying for a new roof, it may be the perfect time to make a change and upgrade to a more unique style that suits your taste.